The science of Ayurveda, developed thousands of years ago in India, combines medicine and philosophy to foster healing. Even during recent times, people have become conscious of the tremendous health benefits of ayurvedic products. With Patanjali Products, an initiative taken by Baba Ramdev, Ayurveda has been successful in creating a niche market. These products have gained a lot of popularity due to its effectiveness and affordable prices. Aloe Vera juice is famous for its healing properties. This product from Patanjali has medicinal benefits. It helps you flush out the harmful toxins from your body and strengthens your digestive system. 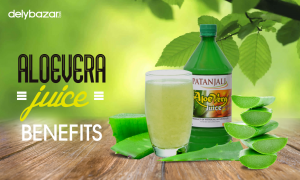 This Aloe Vera juice is loaded with vitamins and minerals which help you boost immunity, controls cholesterol levels and diabetes. This juice is also known to facilitate weight loss. If you have this juice on a regular basis, it will heal you from inside and help you achieve a balance in your lifestyle. This nutritional supplement is packed with herbs and provides essential nutrients to your body. Amrit Rasayan is suitable for people of all ages. The combination of herbs in this product is carefully chosen to provide adequate vitamins and minerals to keep your vital organs in proper shape. It improves digestion and slows down the ageing process. If children consume this product regularly, it will foster their brain development. Amrit Rasayan is specifically beneficial for people who want to strengthen their immunity against diseases by flushing out toxins from their system. This ghee is made from cows milk and is known to have several health benefits. It improves your digestion and boosts your immune system. Patanjali never compromises with quality and delivers the best to its customers. Unlike other ghee, this Patanjali product reduces your blood cholesterol levels. You can even use this product for treating burns. The unpolished moong daal from Patanjali is loaded with protein and is beneficial for health. Compared to the commercially available polished daal, the unpolished daal retains its outer skin. When the daal is polished, it loses its vital nutrient content with its outer surface. This makes it inferior when compared to the unpolished version. Patanjali biscuits are prepared using wheat flour and don’t contain Farnia or maida. Unlike other biscuits, Patanjali namkeen and other biscuits are prepared from natural ingredients such as vegetable oil, classified butter, honey, liquid glucose, spices and herbs. These natural ingredients boost your digestion and improve the water retention ability of your body. 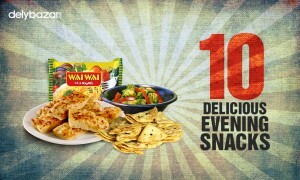 These biscuits can be easily digested. Making healthy choices is the key to lead a healthy lifestyle. 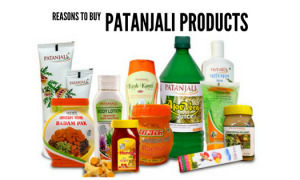 We hope that this list will help you in gaining idea about the benefits of Patanjali products. 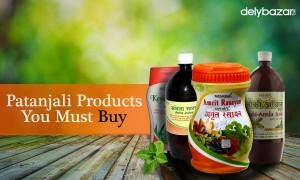 In case you are interested in buying herbal Patanjali products online, then visit our website. 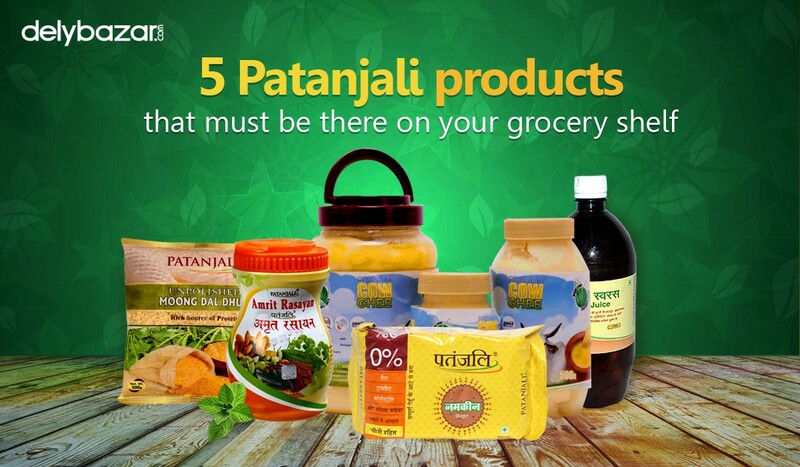 You can choose from a wide range of Patanjali products that meets your needs.